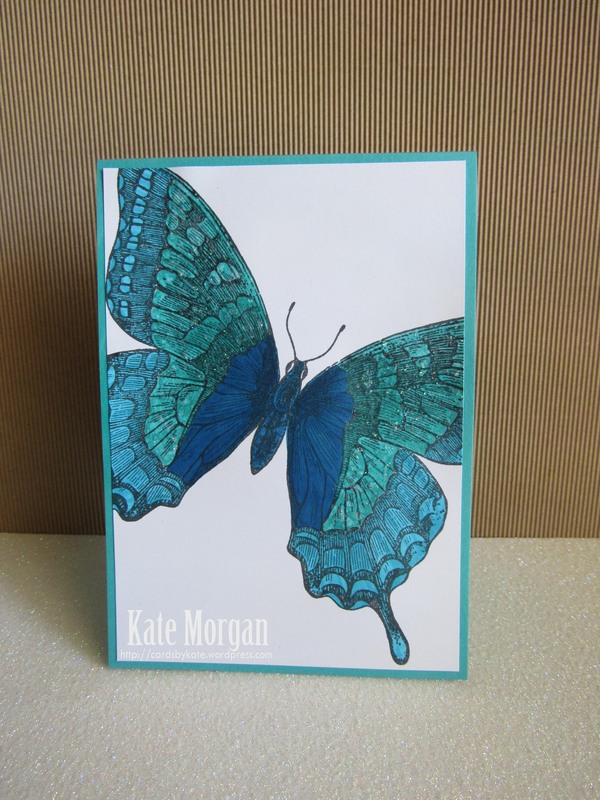 Today I use the Swallowtail stamp to create a card in some of my favourite colours! 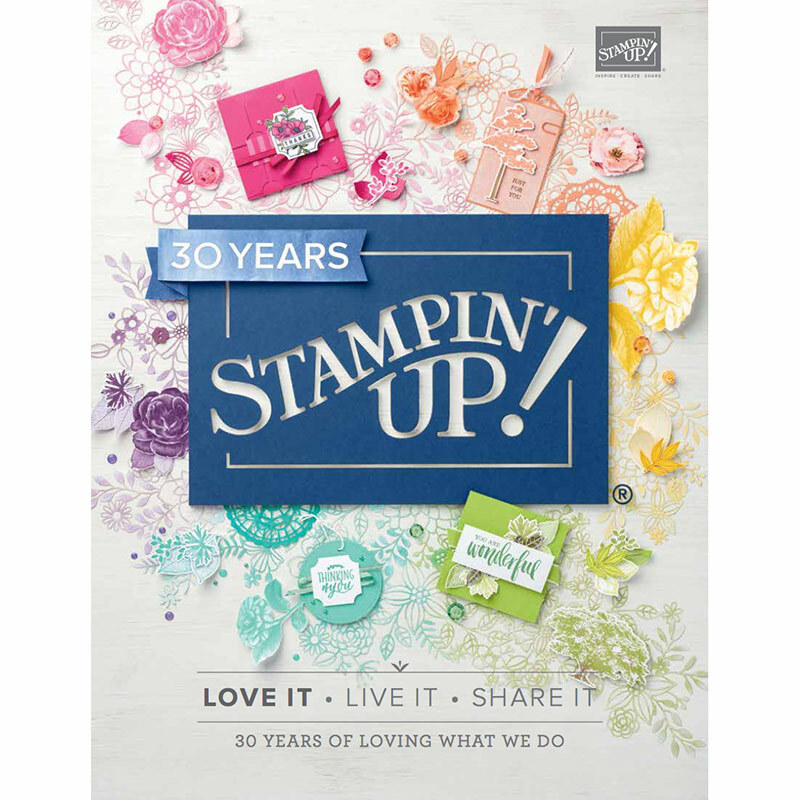 I stamped the image on white card with black ink and coloured the image using Stampin Write Markers in Bermuda Bay, Pacific Point and Tempting Turquoise. 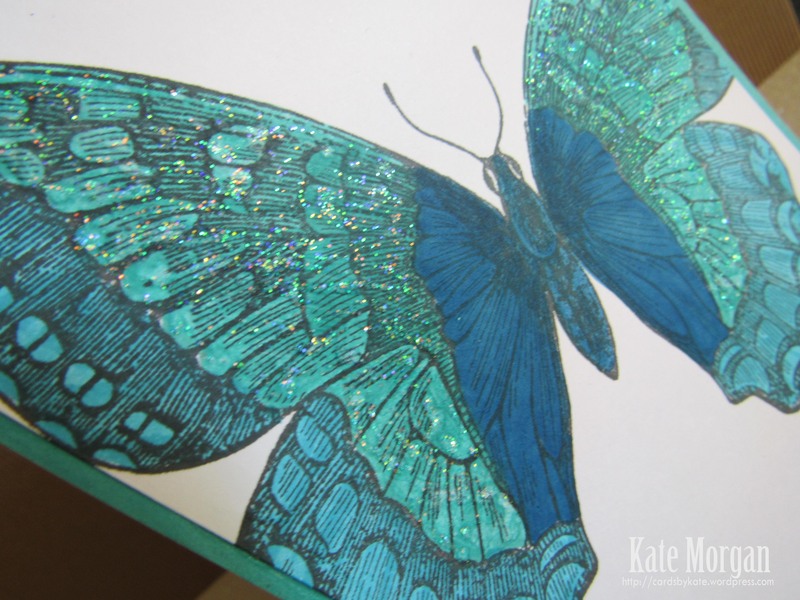 I added some Dazzling Details to the wings for a stunning glitter effect. 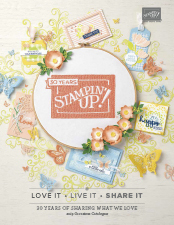 The base card is Bermuda Bay to coordinate with the markers used on the butterfly. I have left this card without a sentiment, but I will add one when the time comes for me to give it away! Please leave a comment below if you like my card today.